I love release day! Don’t you? New books. New characters. New adventures. New romance. 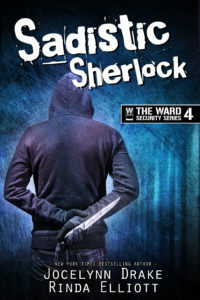 And today we are celebrating the release of SADISTIC SHERLOCK, the fourth book of the Ward Security series. Dominic made his first substantial appearance in PSYCHO ROMEO, while Abe made his first appearance in DANTES UNGLUED. It’s time for them to finally have their happily ever after. You can click here to get your copy now. 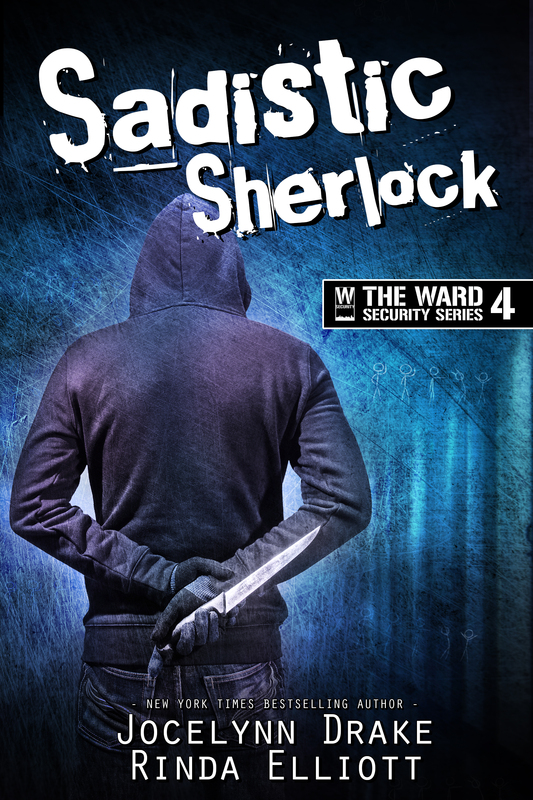 We hope you enjoy this check in with the Ward Security team. Happy reading! Will it be avariable in paperback too. and if yes then when. I can’t wait to read it! It usually takes a few more days to appear on the other vendor sites.